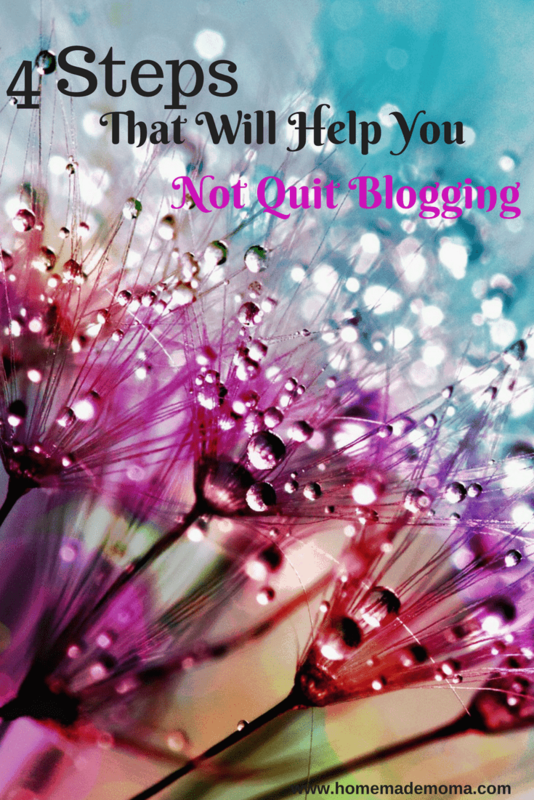 If you are feeling lost or want to quit your blog right now then this post is for you! We all feel this way once in a while but keep going anyway, if you quit now how will you know what could have been! Blogging is hard and not for everyone, you have to push through the doubt and get out of your comfort zone to succeed in it. 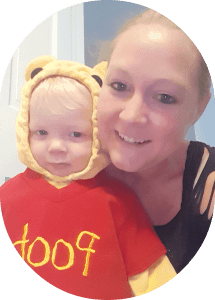 If you need some inspiration right now read this guest post I did over on esmesalon.com and then get up and keep going, you’ve got this momma! 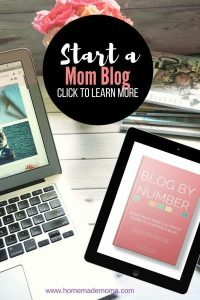 Check out this uplifting post on how to overcome wanting to quit your blog when you feel it isn’t working. Thank you Esmé over at Esme Salon for inviting me to write a guest post, I am so honored. Comments are closed, please leave any comments over on original post. Thank you I’m glad you liked it! If you ever felt like quitting just keep on pushing, blogging is hard and we all feel like giving up sometimes. Your roommate was right to preach on this!! The struggle is so real.